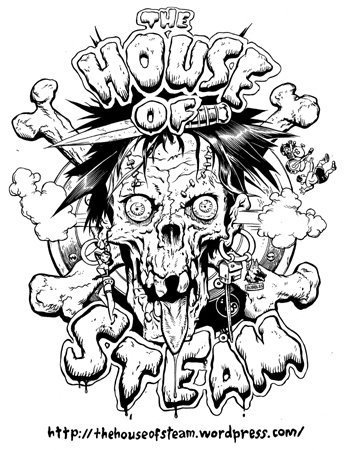 Well by July 20th 2007 The House of Steam will be One Year Old!! The archive currently has over 170 entries spread across 400 searchable categories. In order to celebrate our accomplishment I have assembled a Year One Celebration video. I would like to thank Sophie for all her help and support with the archive. I would like to thank all the people I have been in contact with (especially via email) who have contributed photos, stories and most importanty time. To me The House of Steam is an open ended community driven archive. What it does and where it goes is up to you so keep contributing. 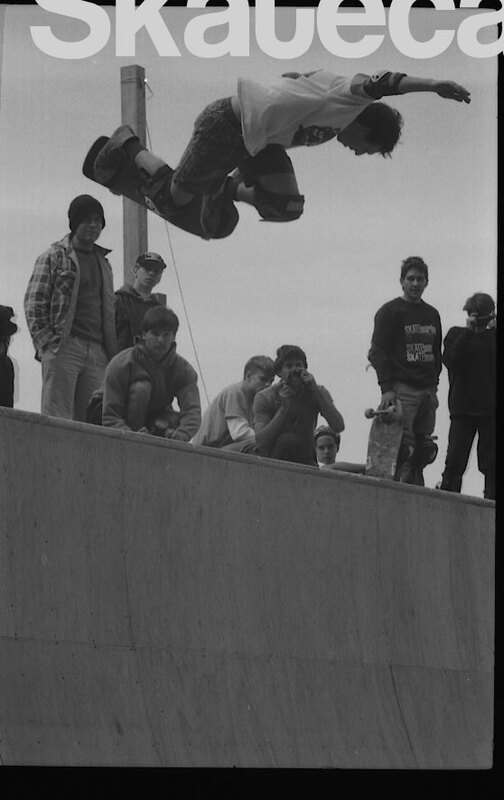 It is only a matter of time before The House of Steam becomes an important peice of skate history. It is not if it is when. 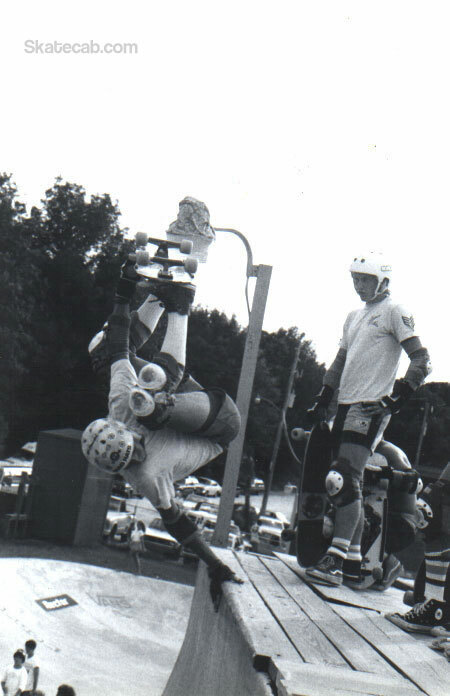 I recall something sprayed on the outside wall of The Barn after it was all closed up, it said…The Time is Now. If I missed you Im sorry…I’ll add you for sure! Soooo. I hope you like the show! If you like the video please feel free to cut an paste it all over the inter-tubes…thats what its here for. Let em know where to find us. I am going to take a week vacation…see you when I get back. Oh Yeah look for the video on Grind TV as well! 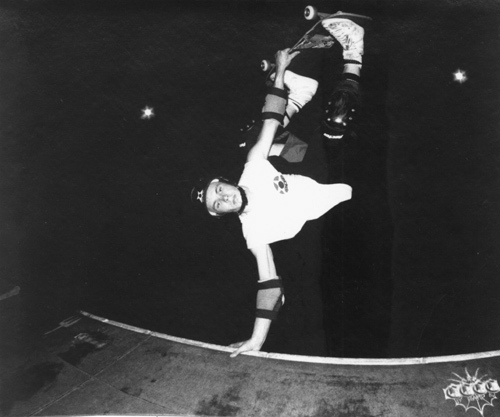 This entry was posted in 1984, 1988, Dan Tag, DJ VertOne, Edgewood, Mark Corbett's, Photos by Bagel, Photos by Ben Cornish, Photos by Cody Casserio, photos by Dan Wilkes, Photos by Dennis Kane, Photos by Derek Rinaldi, Photos by Geoff Graham, Photos by Jason Oliva, Photos by Jay Cabler, photos by Jeff Roenning, Photos by Ken Salerno, Photos by Kevin McDowall, Photos by Mr. Groholski, Photos by Steve Rosenberg, Photos by Wig, Photos of Mike Mazur, Photos of Steve Rosenberg, Photos Rick Charnoski, Rocky Vertone, TEAM STEAM, Tom Groholski and tagged ART, backyard ramps, boards, diy, east coast, independent, jason, Jason oliva, jasonoliva, New Jersey, New York City, Night Session, old school, oliva, paintings, photography, pool Skating, ramp, ride, sk8, sk8t, skate, skate deck, skate decks, skate history, skate photography, Skate ramps, skate trucks, SKATE VIDEOS, skate wheels, skateboarding, skateboarding history, skateboarding photography, skateboards, skatepark, skater, SKATERS, steam, Street Skating, TEAM STEAM, The Barn, The House of Steam, thos, underground, vert, vert ramps, Vert Skating on June 29, 2007 by jasonoliva.